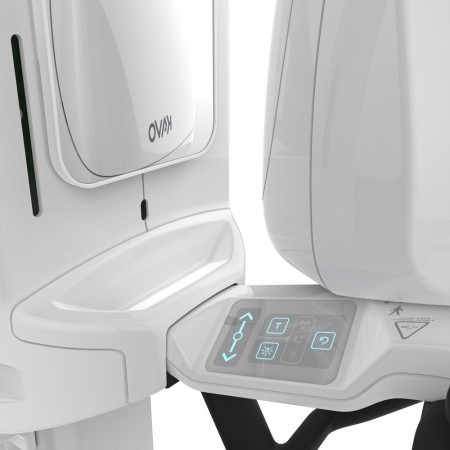 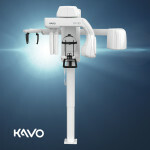 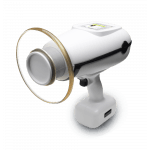 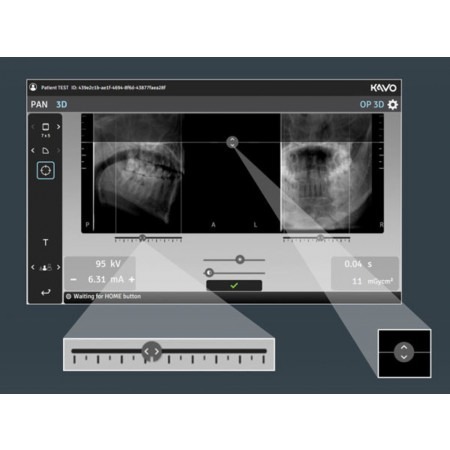 The ORTHOPANTOMOGRAPH™ OP 3D, by KaVo™, is an entry level 3D imaging system that offers unsurpassed value with clinically relevant imaging information for a variety of diagnostic needs – from endodontics to airway analysis. 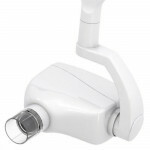 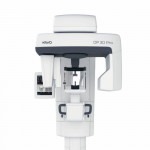 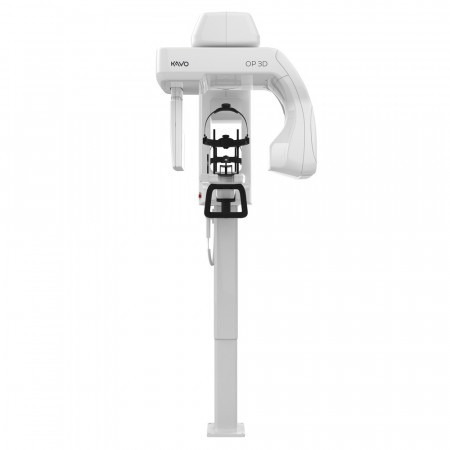 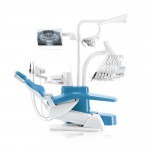 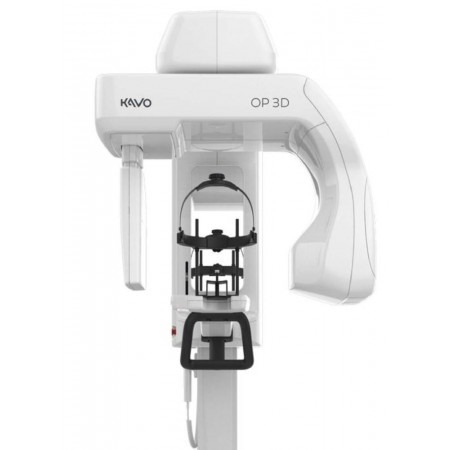 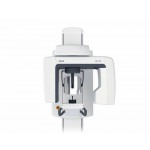 The OP 3D is a unit designed for advanced dental imaging needs. 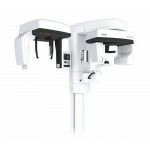 It is a complete X-ray platform that provides easy-to-use features throughout the entire dental imaging workflow. 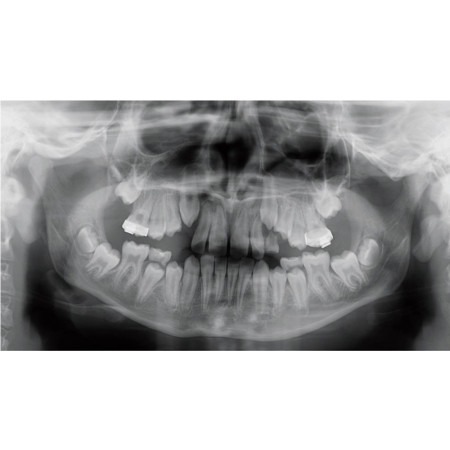 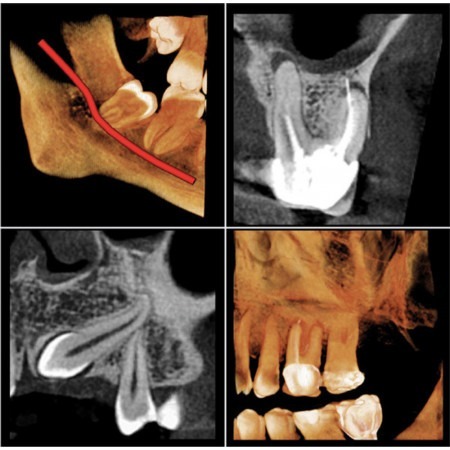 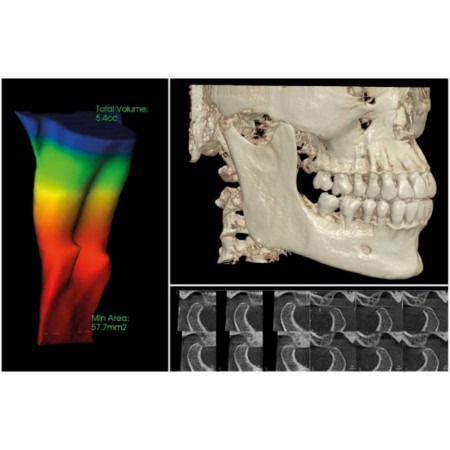 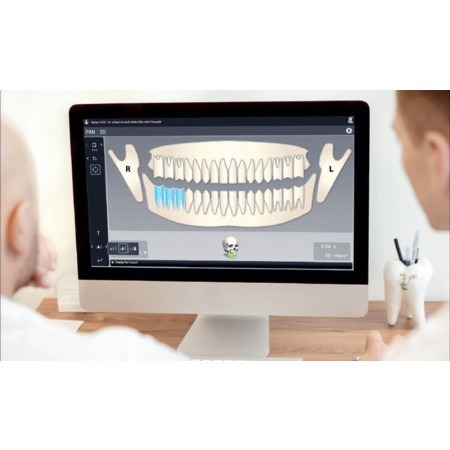 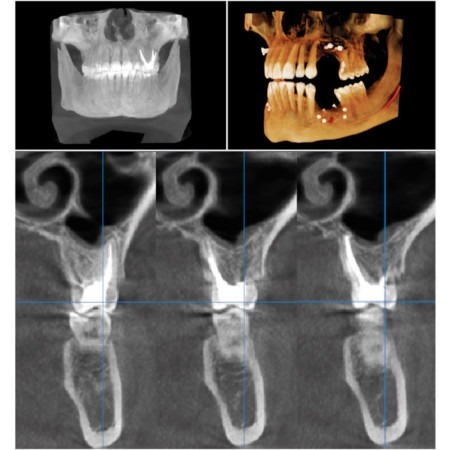 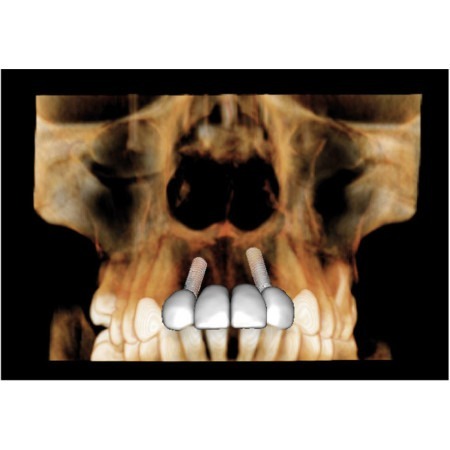 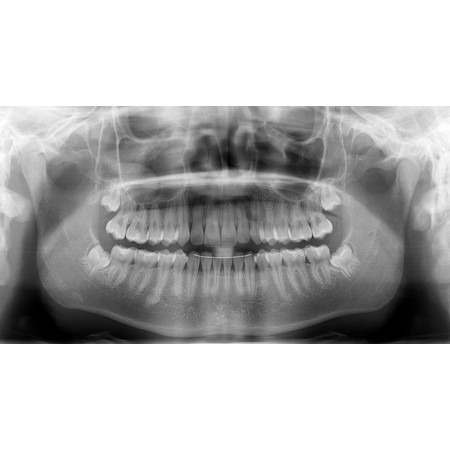 The versatile panoramic and 3D programs offer imaging excellence for a variety of users ranging from general dental practitioners to maxillofacial surgeons and airway specialists. 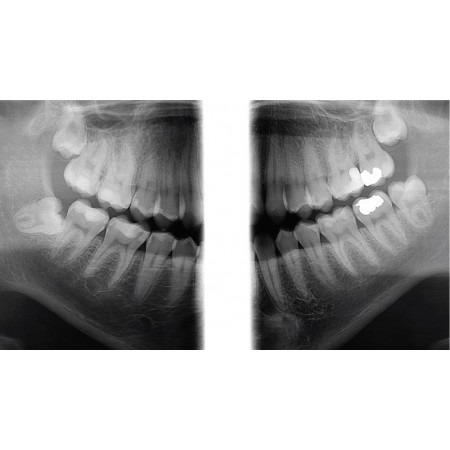 The OP 3D replaces lead typically used for tubehead radiation shielding designs with a more ecological and environmentally friendly alternative that provides equivalent radiation attenuation. 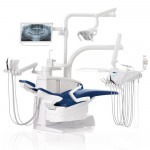 Plus, the power save feature of this system reduces overall energy consumption of the practice.